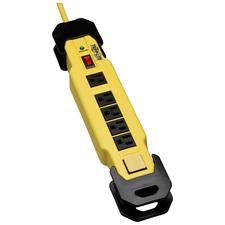 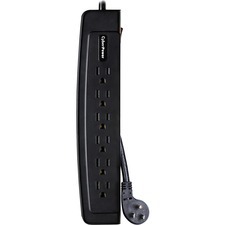 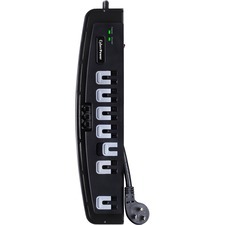 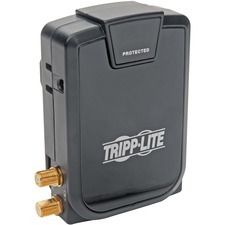 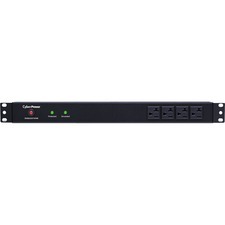 Keep your mobile and home electronics safe with this compact surge protector. 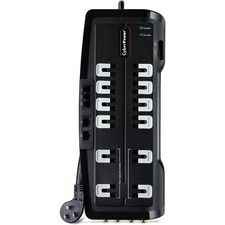 Two 2.1 amp USB charging outlets provide enough power for full-speed charging of two tablets or smartphones simultaneously. 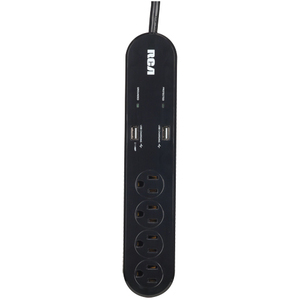 Four AC outlets give you ample space to plug in your other electronics. 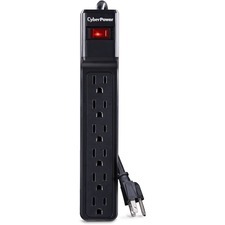 Both in a single convenient surge protector.